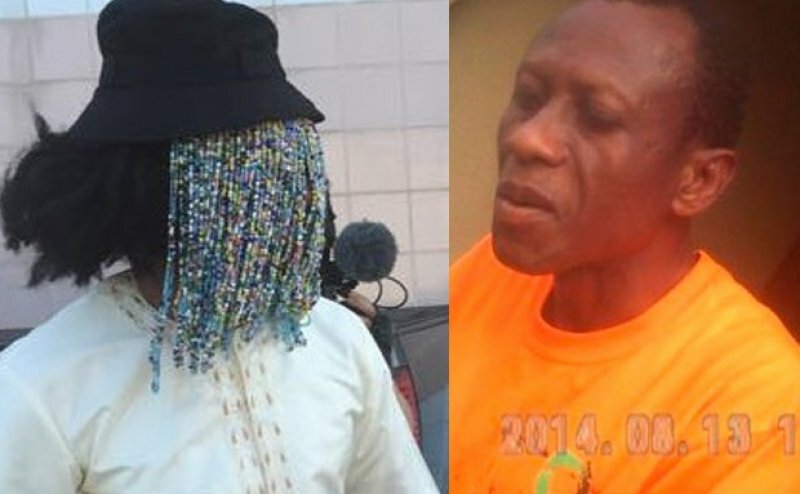 justice Paul Dery has petitioned the Ghana Journalists Association (GJA) to withdraw the Best Journalist Award conferred on Anas Aremeyaw Anas over his investigative piece on the Judiciary. 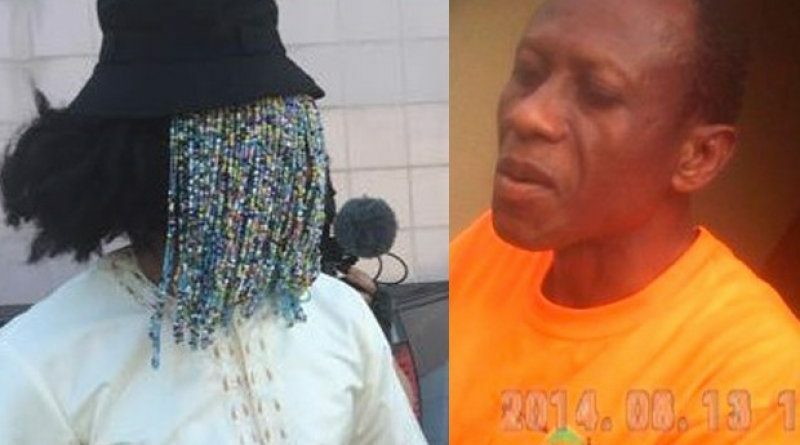 Dery contends that since he is contesting Anas’ petition to get him out of office, it is therefore pre-judicial for the umbrella body of the inky fraternity to pat the international award-winning journalist on the back for his work which is in contention. 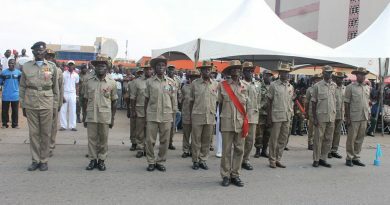 Dery described the actions of the GJA as “blatant wrong” which must be addressed immediately, else he will head to court. “By the GJA Award, are you not prejudicing the outcome of the case before the courts especially the Supreme Court? Is it not contempt pendent lite? 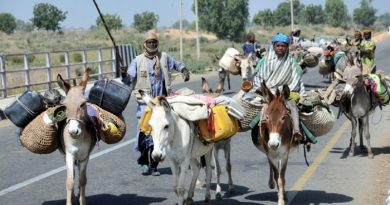 “I am therefore by this letter drawing your attention to the consequences of the Award GJA gave to Anas Aremeyaw Anas whilst I give you and your Honourable Association the opportunity to rectify a blatant wrong that has been inflicted on the whole of the Ghanaian public by the conferment of the said award. “Your response to my letter will determine my next line of action since I am determined to use all lawful and legal means at my disposal to ensure that the provisions of the 1992 Constitution are upheld and complied with by all persons,” Dery remarked in his 12-page petition. Anas was adjudged the 2015 Best Journalist and was given a Hyundai SUV and a plaque.Meanwhile, Dery used the opportunity to clarify that he is on leave and has not been suspended over the case. “I would conclude these sentiments of mine by correcting misinformation going around in both print and electronic media that I am on suspension arising out of the Tiger Eye P1 petition. I am not on suspension. No prima facie case has been made against me to warrant my suspension. 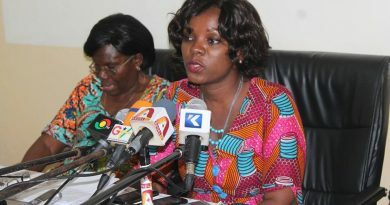 I am on administrative leave which I applied to enable me to use the legal process to clear my name and reputation which Anas Aremeyaw Anas has sought to tarnish,” he opined.